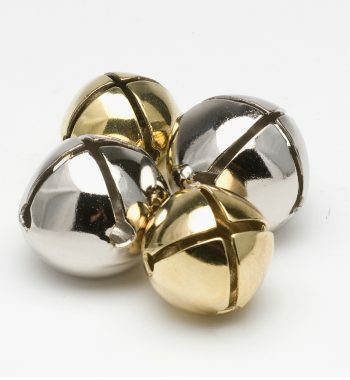 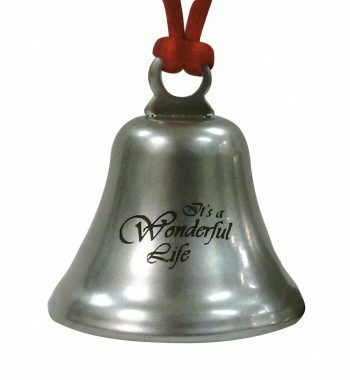 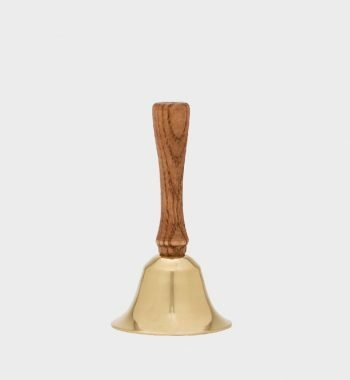 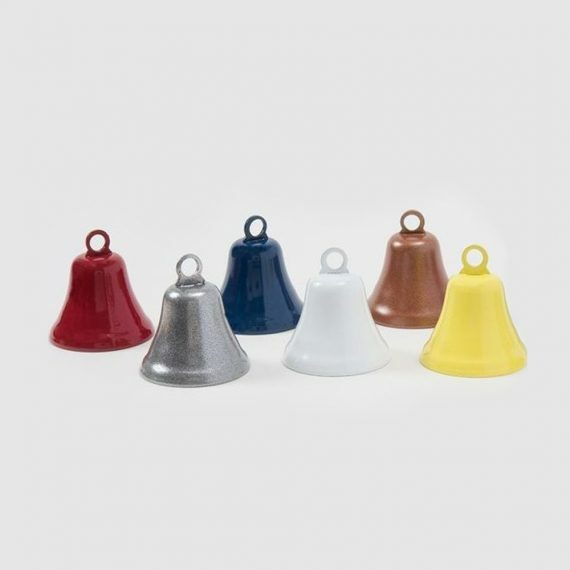 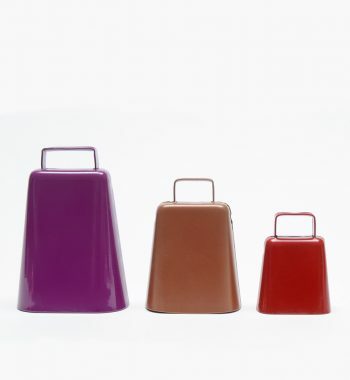 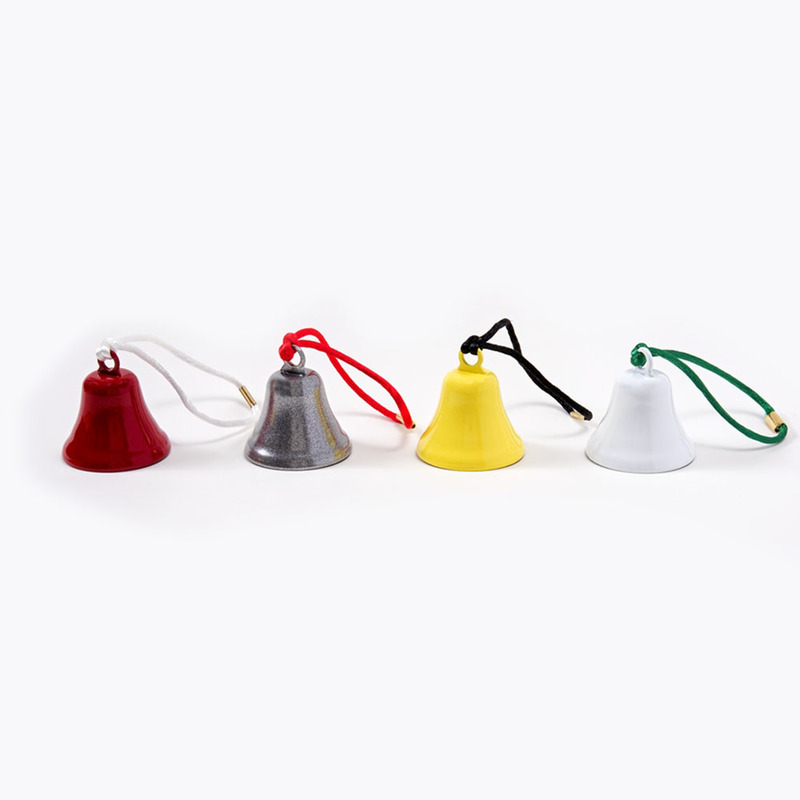 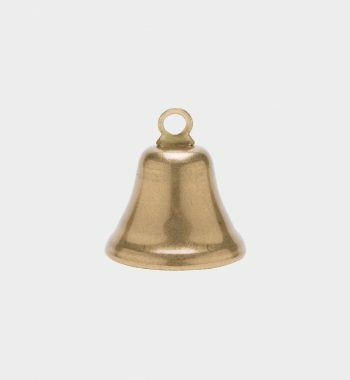 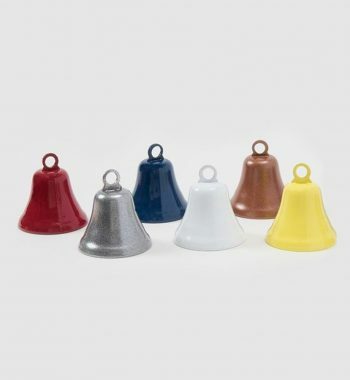 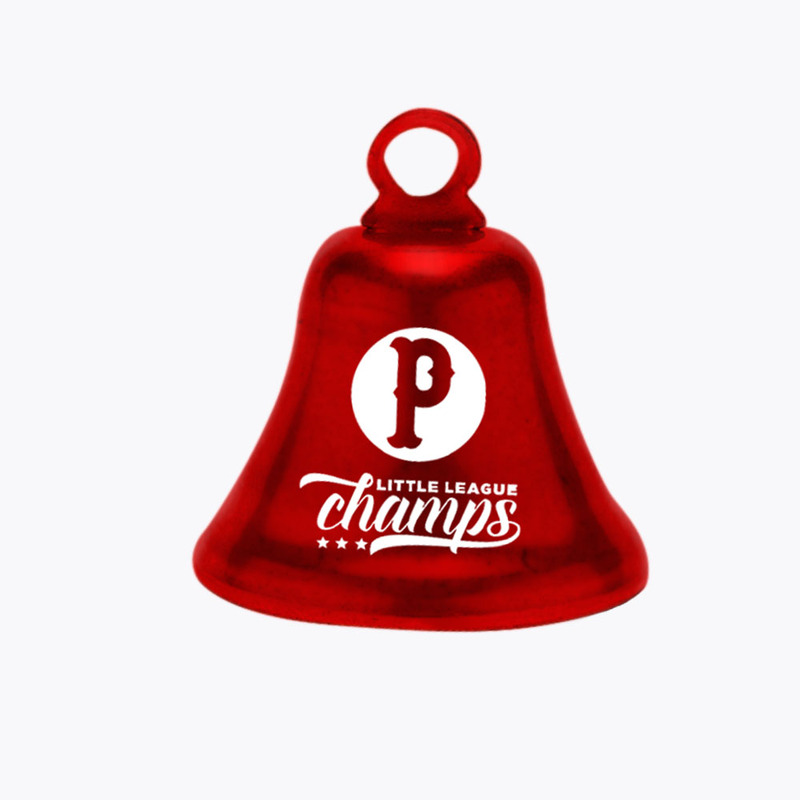 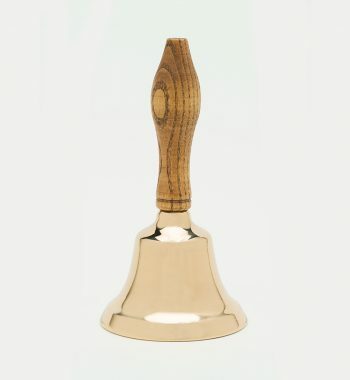 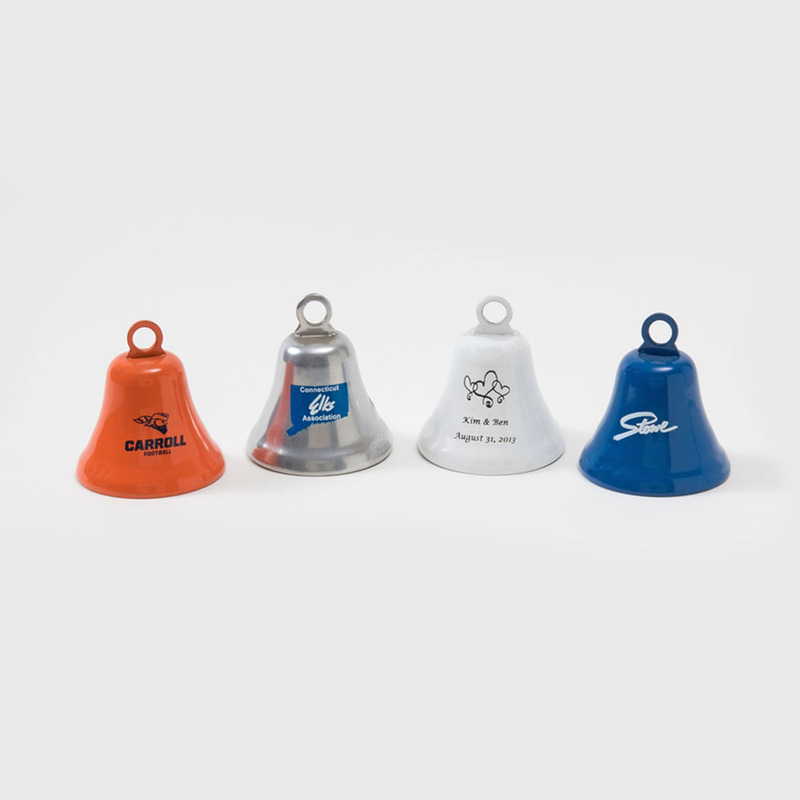 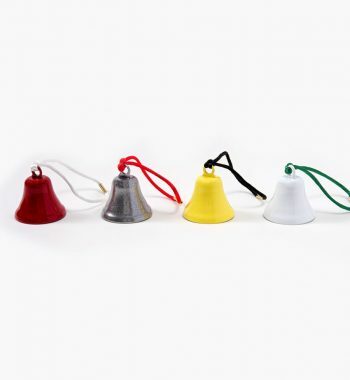 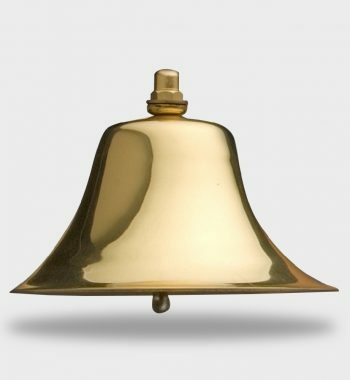 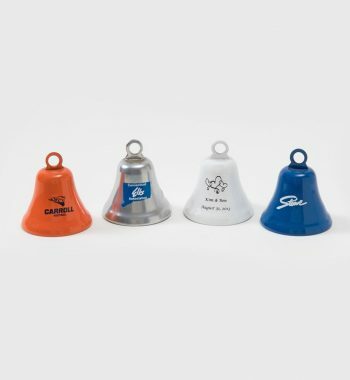 Beautiful, high-quality steel ornament bell – perfect for favors and gifts. 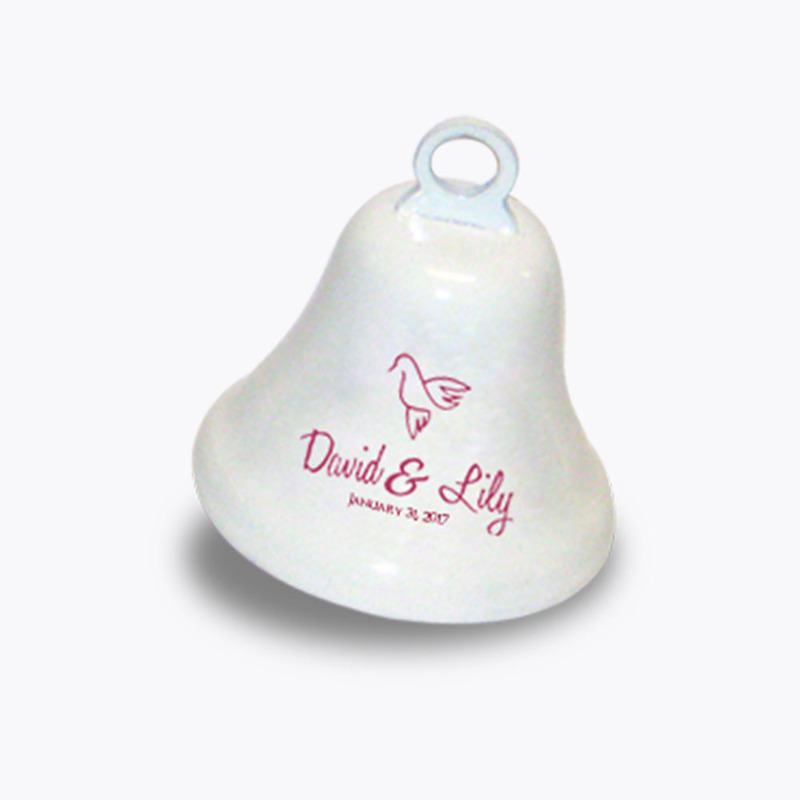 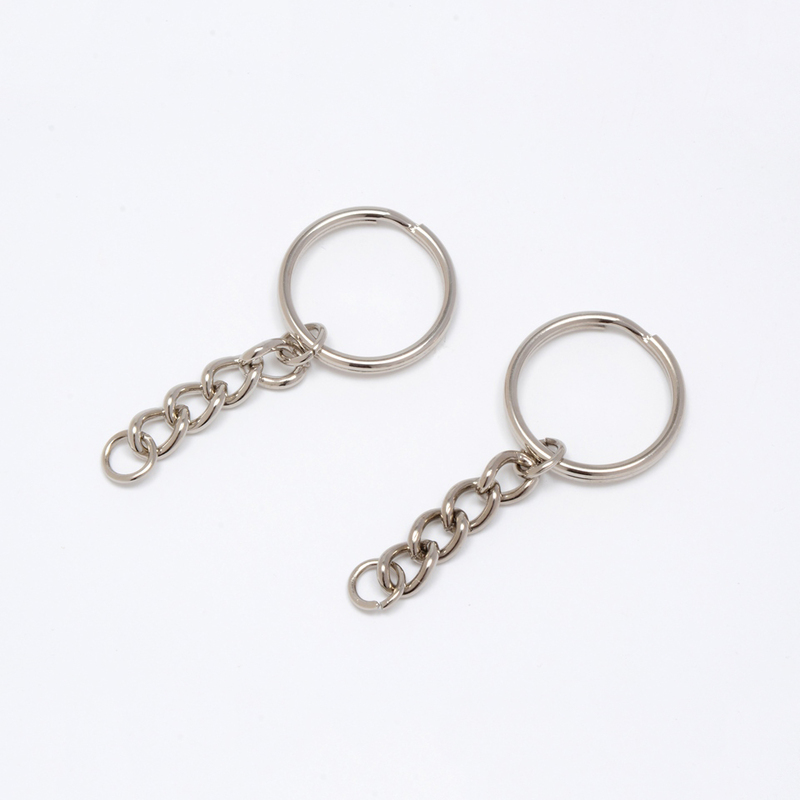 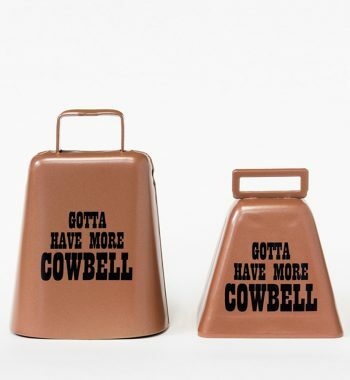 Customize them with any color or imprint, add a cord for hanging and, voila, you have the world’s greatest keepsake. 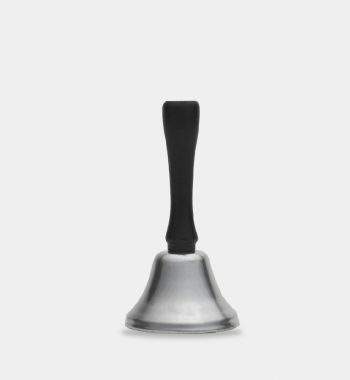 And, it’s all made right here in America – kinda makes you proud, doesn’t it? 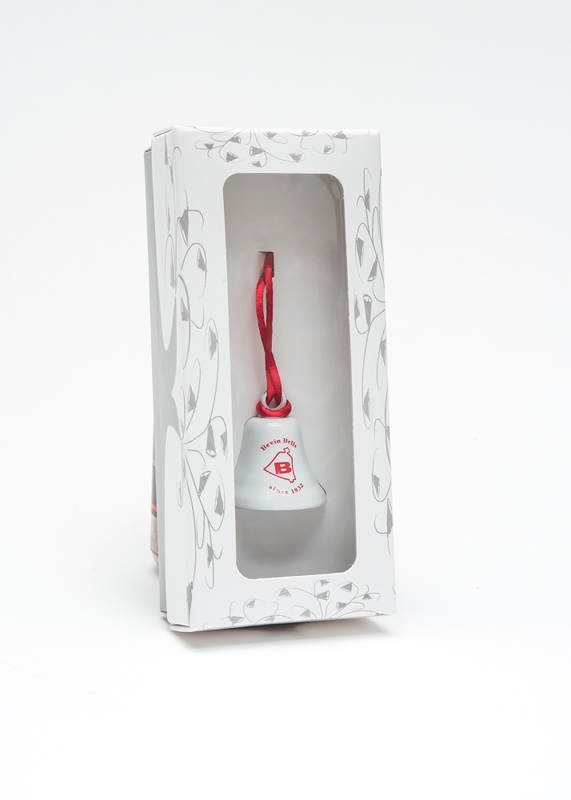 We guarantee the quality is superior, and you will find no lead in this baby – will the imports guarantee you that? 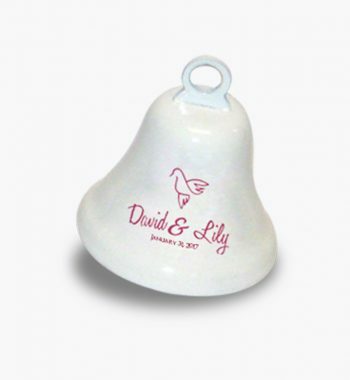 For an additional $2, we can also add an elegant gift box – but you’ll have to give us a ring during business hours or reach out via the “Drop us a line” section and we promise we will respond within one business day.